Anvay Pharma Systems Pvt. 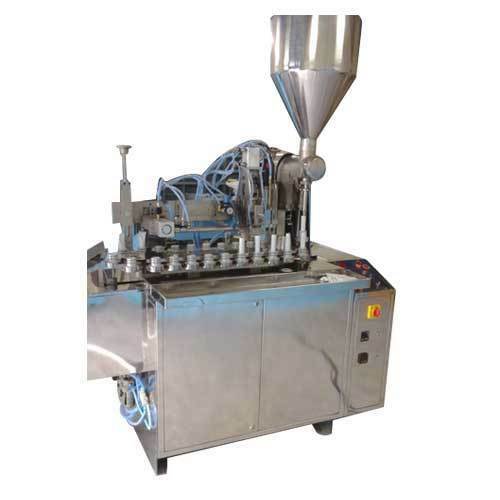 Ltd. is one of the leading manufacturers of Allied machinery for Pharmaceutical, Cosmetics, Personal Care, API, Bulk Drugs, Chemicals, Food & Beverage Industry. We are a famous manufacturer and exporter of the wide assortment of Tablet Granulation and Liquid Oral Sections. These products are admired for their excellent performance and long service life.